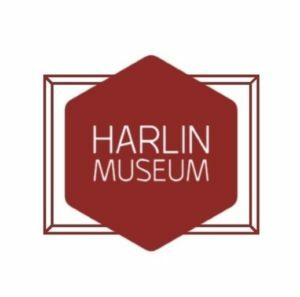 Kick off your 2018 holiday season with a trip to the Harlin Museum! Bring the kids, bring your guests, bring some friends! 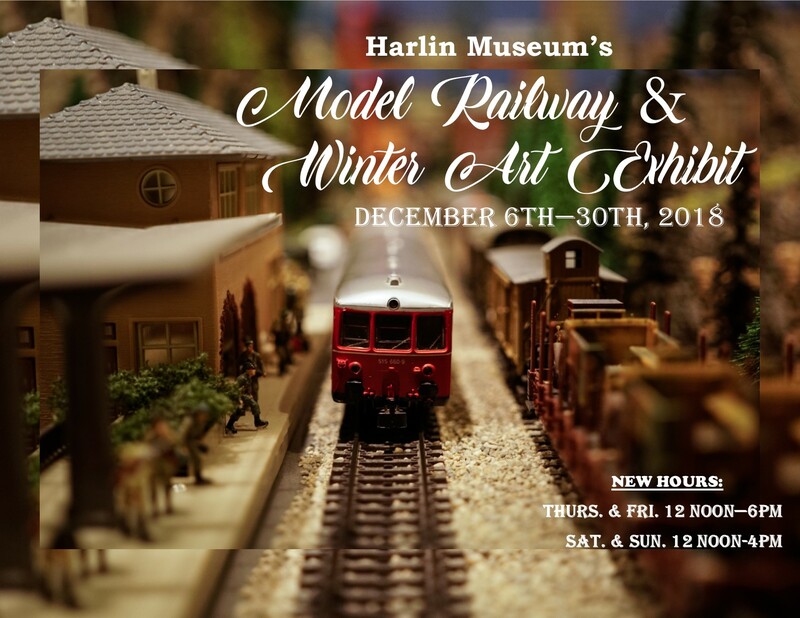 Bring everyone to see our beautiful holiday decorations, winter art & historic Ozarks railroad map display, and elaborate Christmas-themed model train gardens. It’s an enchanting display that fascinates both children & adults alike. A must see stop on your fun-holiday-things-to-do list!